Are you being concerned with your next party makeup look? Don’t worry! 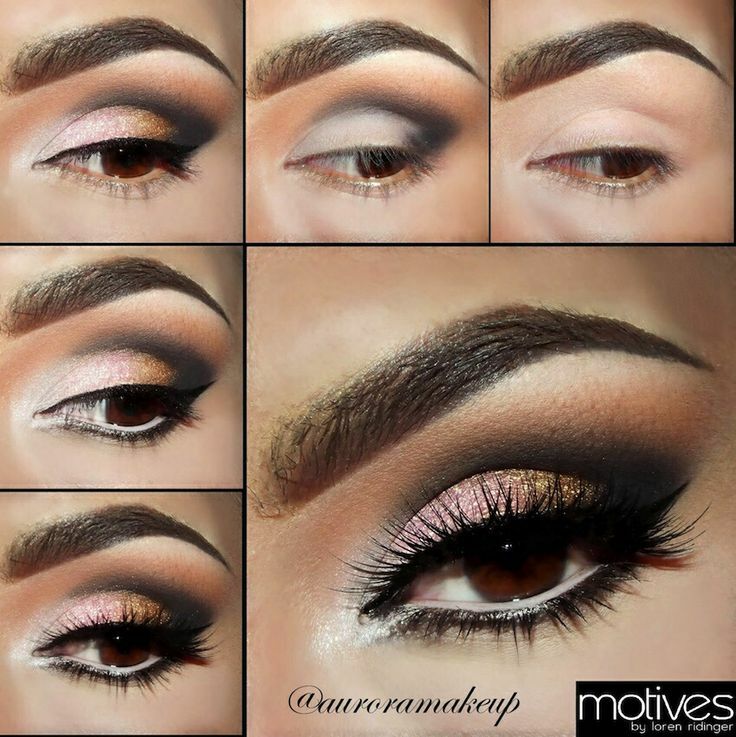 We’ll bring you some excellent eye makeup ideas in this post. 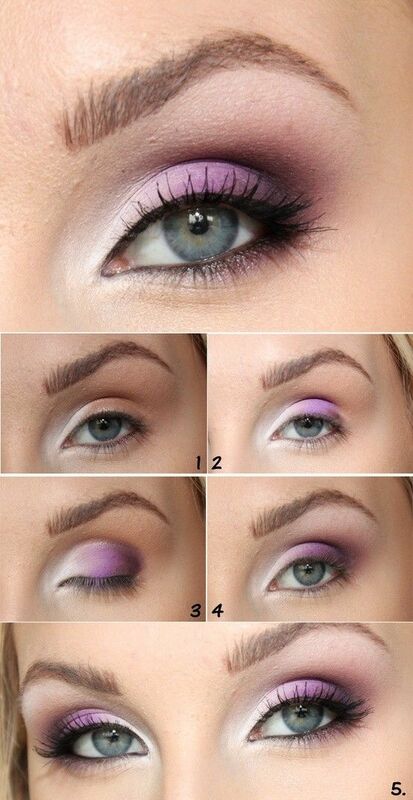 You can have plenty of choices here and it won’t take you too much time to get an amazing party look. 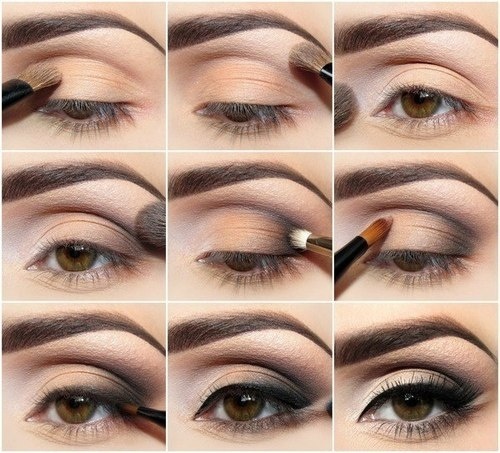 Besides, you can also learn how to make you make a perfect makeup look with the help of our step-by-step tutorials. 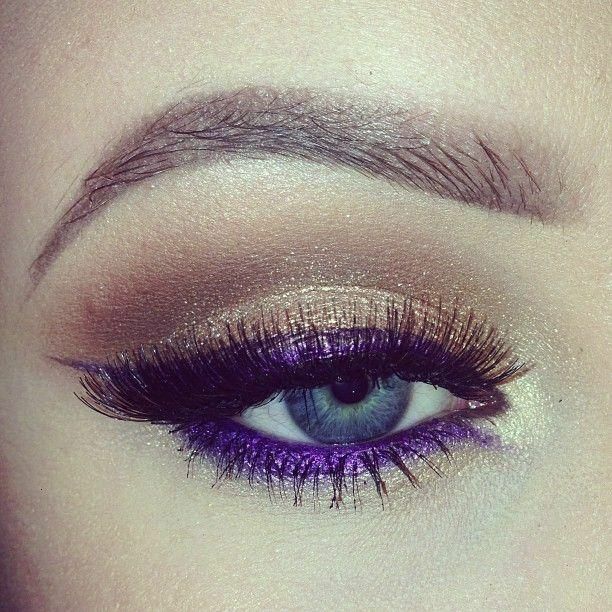 Today, let’s take a look at 15 wonderful party eye makeup looks! 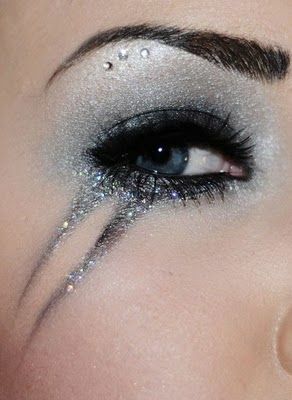 You can make your party eye makeup in the classic smokey style, which allow us to make a full use of different shades of grey and black. Some metallic colors are also preferred if you want to rock a shimmery look in a party. These neutral shadows can go along with any colored lipsticks and a black eyeliner and mascara are being able to enhance the final effect. 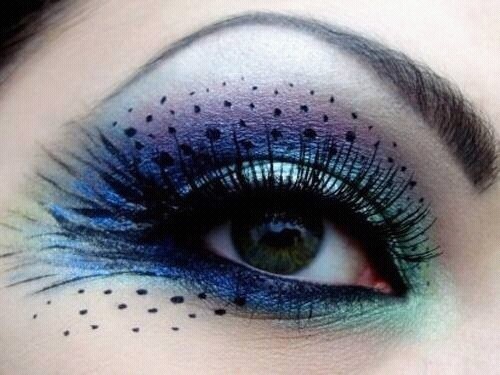 You can also opt for some bright colors to create a colorful eye makeup look like purple eyes or aqua eyes for the upcoming party. 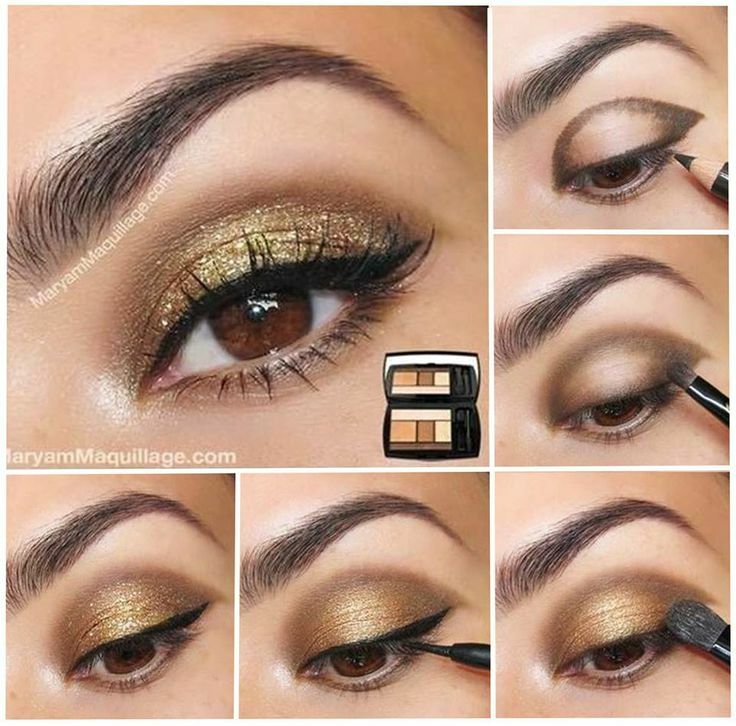 It will definitely make you look as stunning as the smokey eyes.